At CES, Sony announced a special version of the international Xperia Z1, called the Xperia Z1S for T-Mobile in US. While on surface, the two phones seem nearly identical, except for minor differences such as 32GB of storage space instead of 16GB, turns out there is one more important change under the hood that you won't see on a spec sheet. 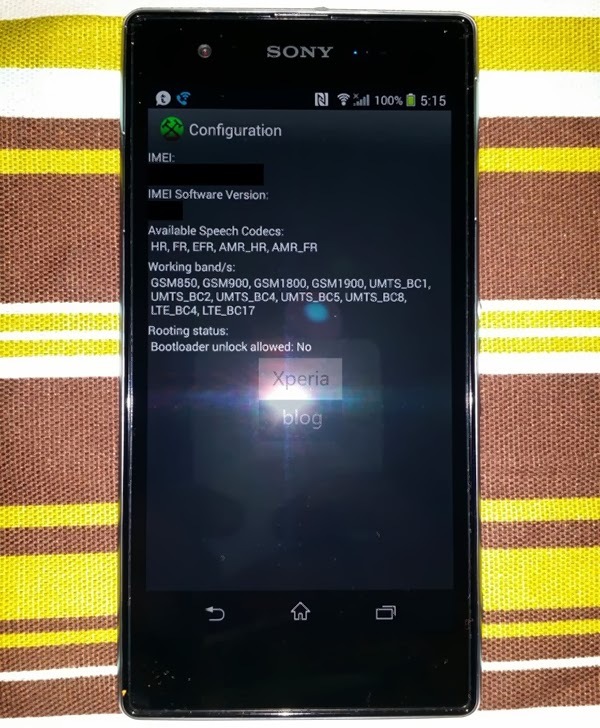 According to various sources, the Xperia Z1S comes with a locked bootloader. While that itself is not a big deal, the bootloader on the Z1S cannot be unlocked. The international Z1, on the other hand, lets you unlock the bootloader in a few simple steps. The request to make the bootloader unlockable was apparently at T-Mobile's request. This is rather unfortunate as it will make flashing custom ROMs rather difficult. If that's something you want, you should consider getting your hands on the international model.